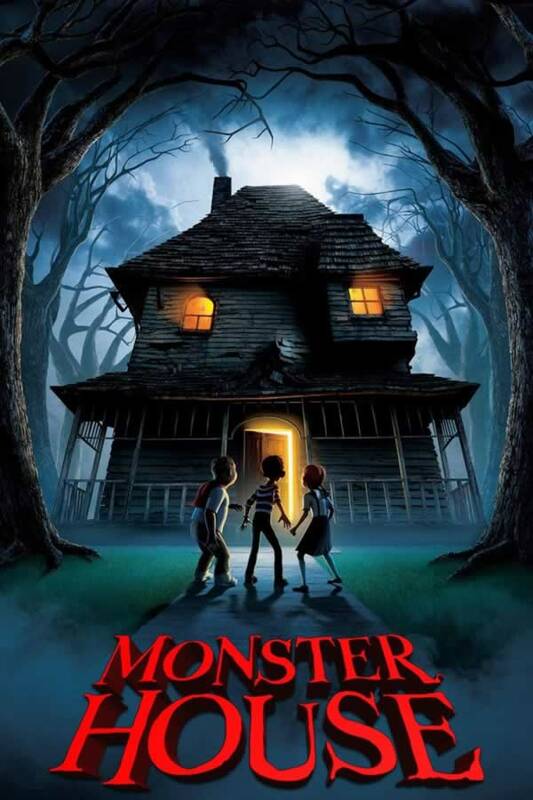 Monster House, a 2006 American 3D computer-animated horror comedy film directed by Gil Kenan in his directorial debut, plays Wednesday at 3:00 p.m. at the Park Forest Library. Park Forest, IL-(ENEWSPF)- It’s Halloween week at the Park Forest Public Library. In addition to the regular events hosted at the Village’s comprehensive learning center, there are movies on October 30th and 31st. For adults, it’s not so much Halloween but a survey of weaponry of Central Africa. Stop by for the Potpourri of Lectures series Thursday at 10:30 a.m. when Arthur Bourgeois, Professor Emeritus of Art History, Governors State University, presents an overview of Central Africa weaponry and discusses sculptured adzes and axes among the Yaka and Suku Peoples of the Democratic Republic of the Congo. Drop in to the Explore space and discover something new. Join us for a Halloween eve Movie Matinee- Double Feature! Enjoy a Family Friendly Movie Matinee. November 1st – “African Weapons as Symbols of Authority” Presenter: Arthur Bourgeois, Professor Emeritus of Art History, Governors State University. Professor Bourgeois will present an overview of Central Africa weaponry and discuss sculptured adzes and axes among the Yaka and Suku Peoples of the Democratic Republic of the Congo. Join certified Zentangle teacher Valerie Reilly for an afternoon of fun. No experience necessary. Bring the natural beauty of the season into your home with fall decor in a jar.